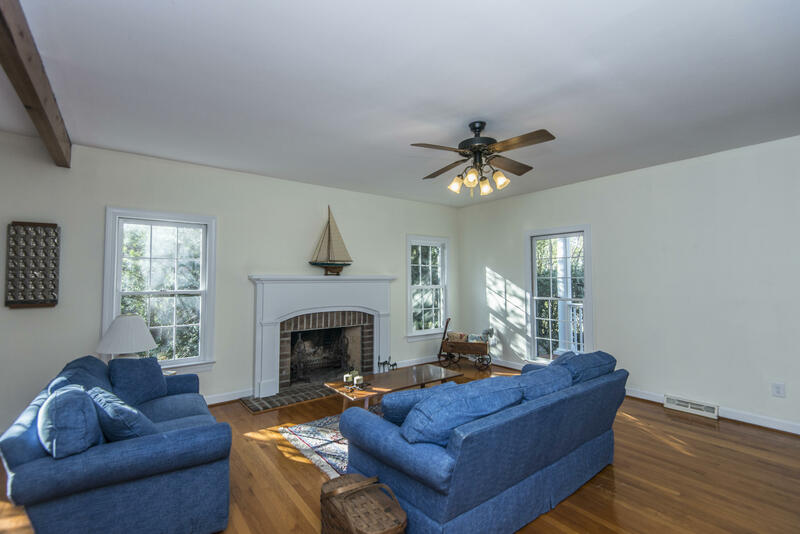 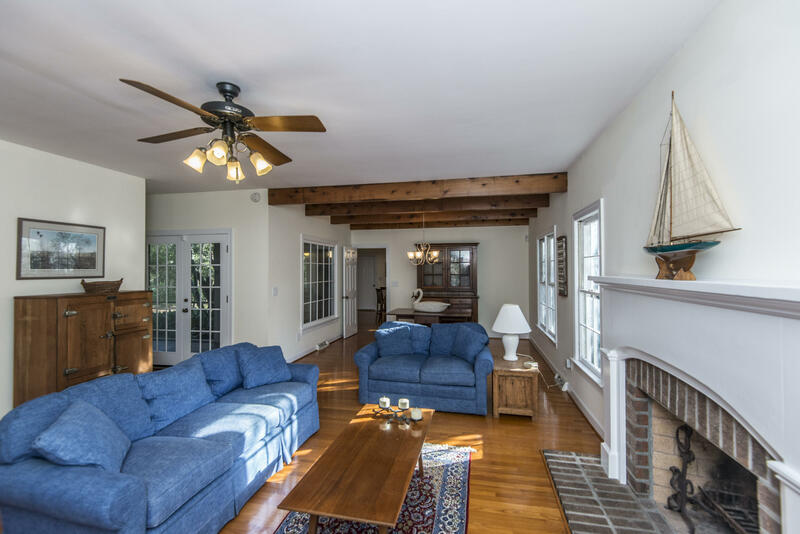 Located in beautiful White Point Estates on a large lot with views of the harbor, this bright, airy custom-built home features a spacious entertaining kitchen with island and open plan dining/living room. 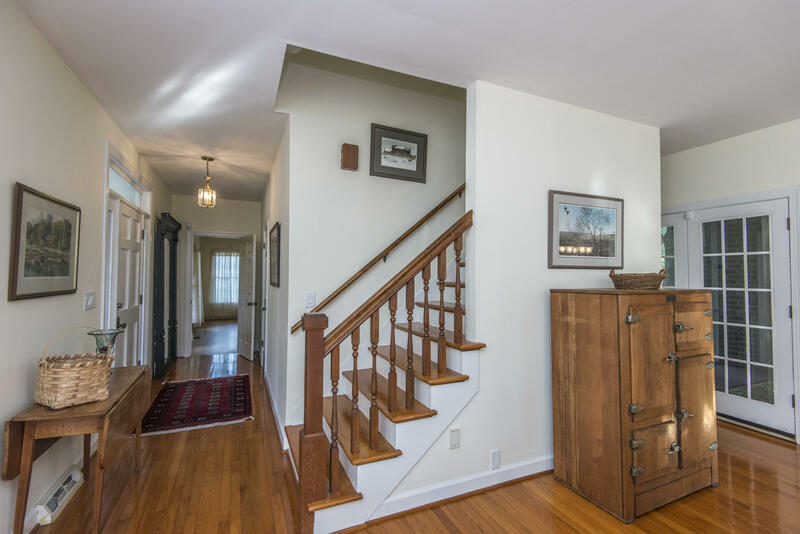 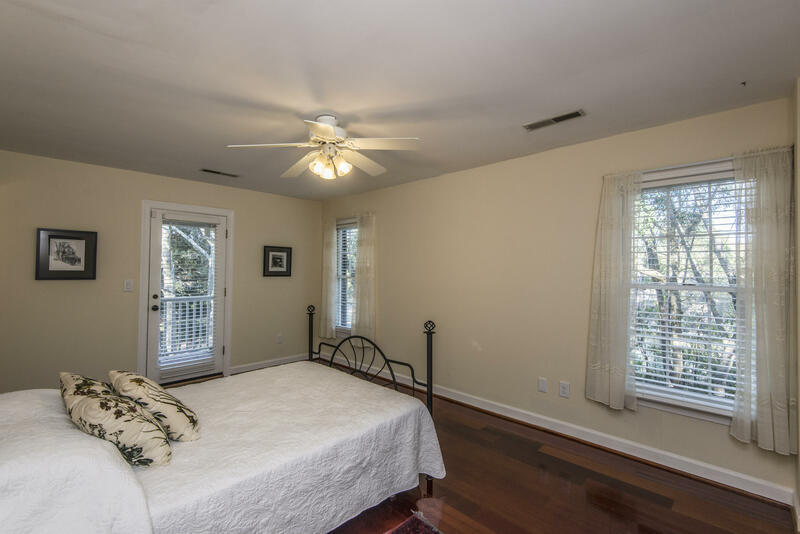 3 upstairs beds and baths, first floor den or 4th bedroom, and extensive porches. 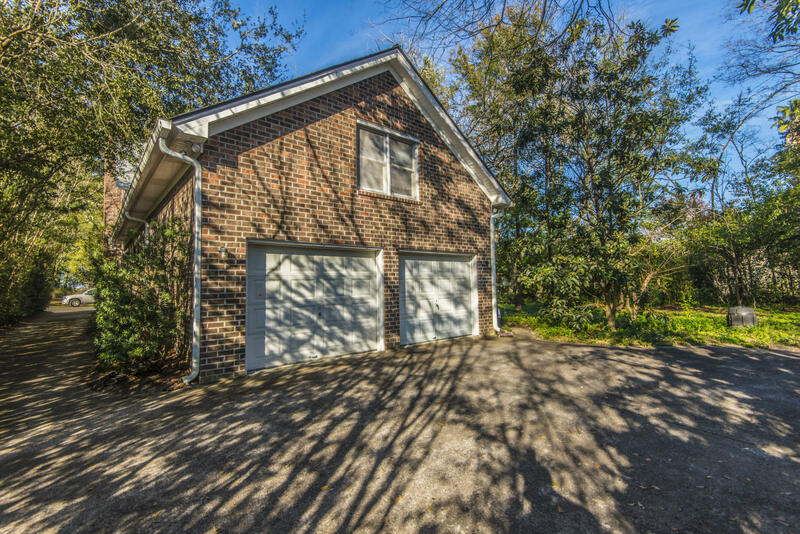 Garage in rear of home. 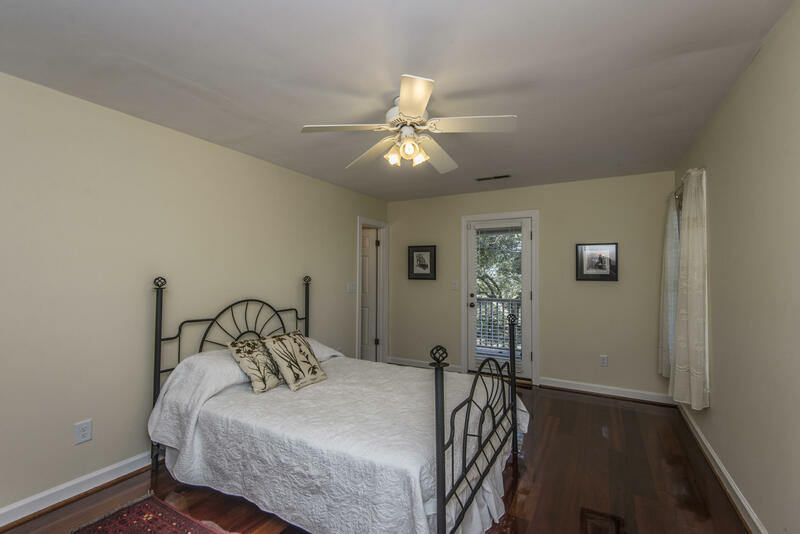 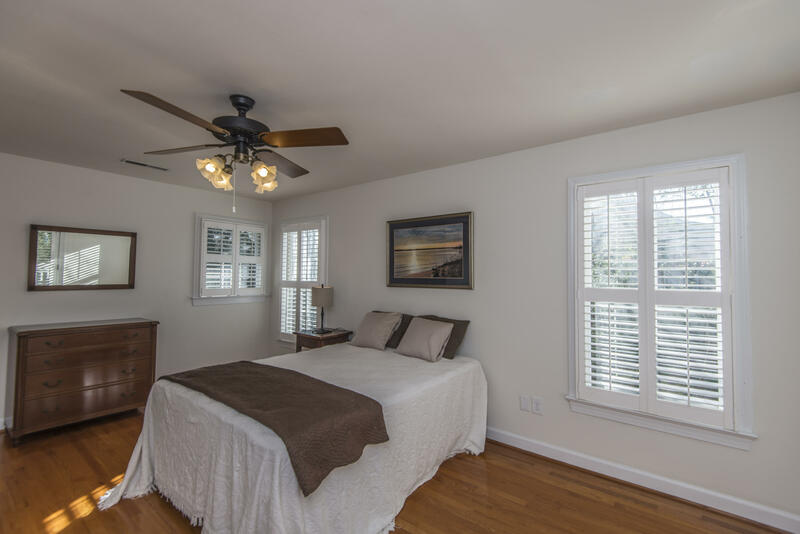 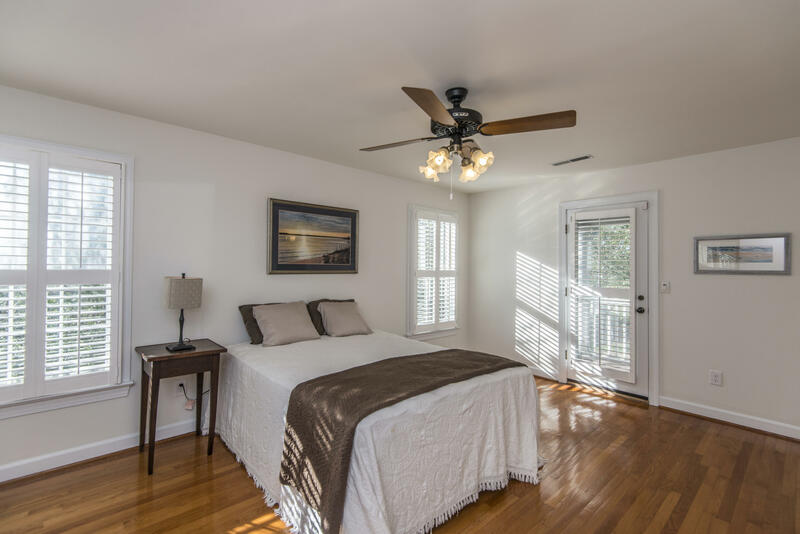 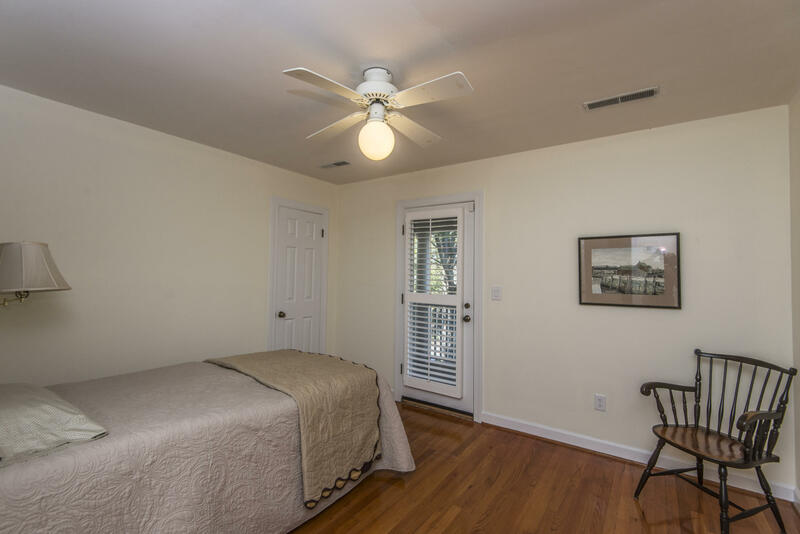 Has hardwood floors throughout, geothermal system, central vacuum system, storm shutters, and professionally landscaped yard. 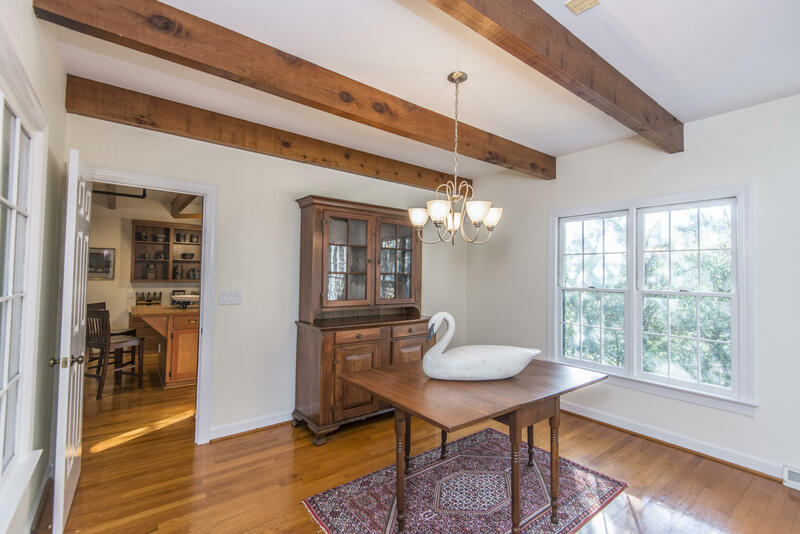 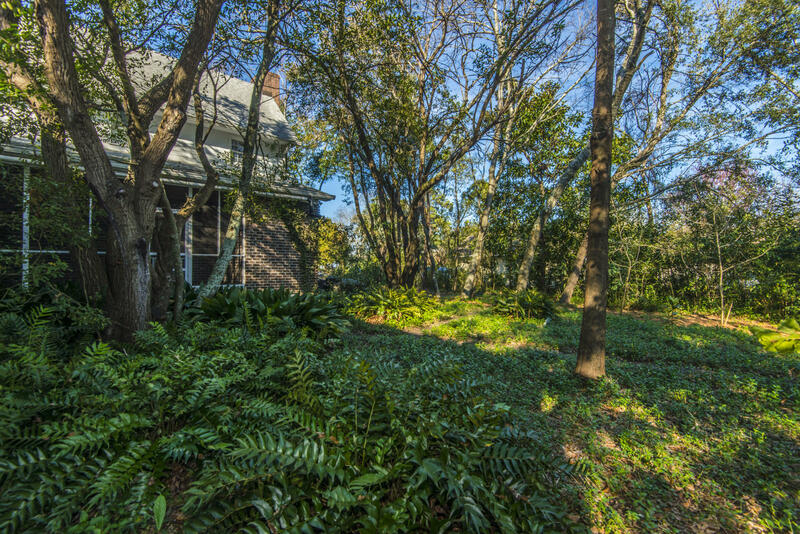 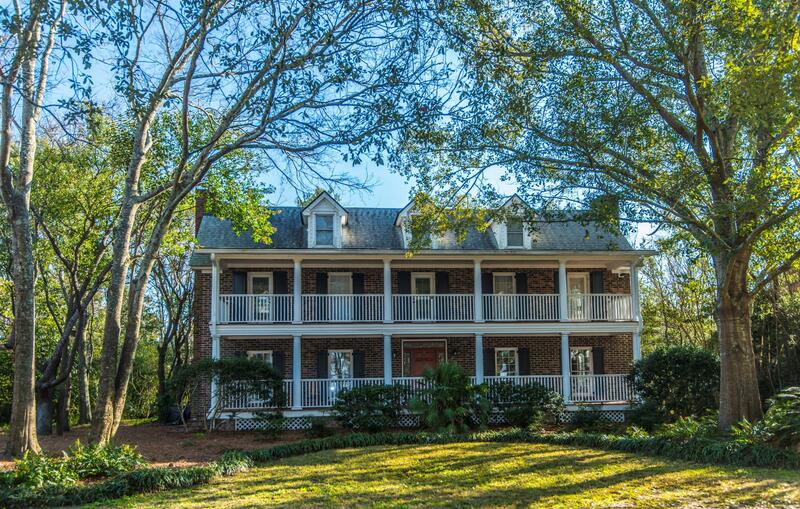 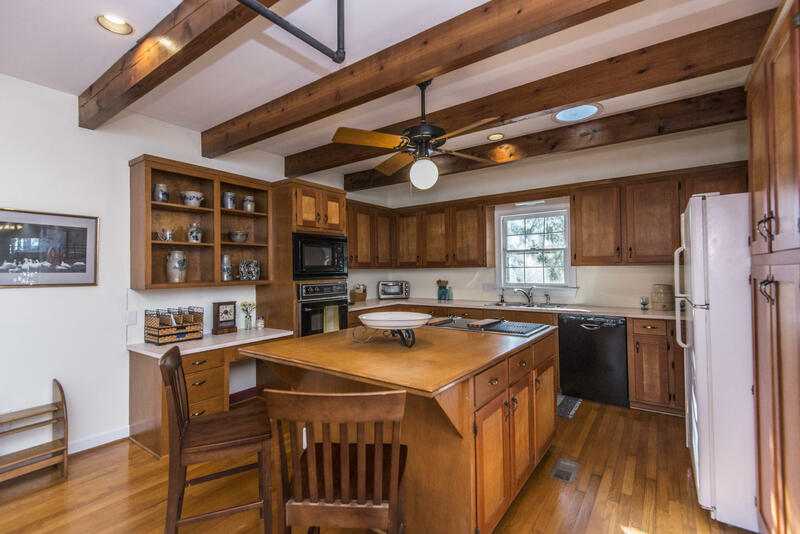 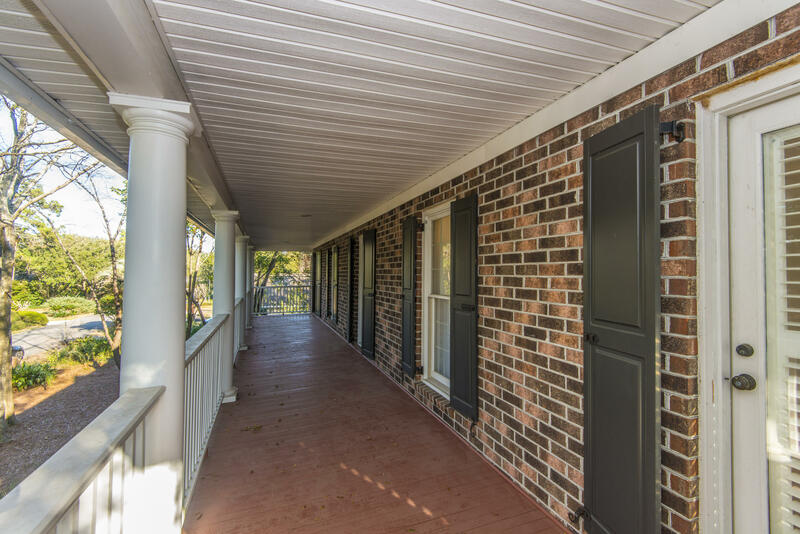 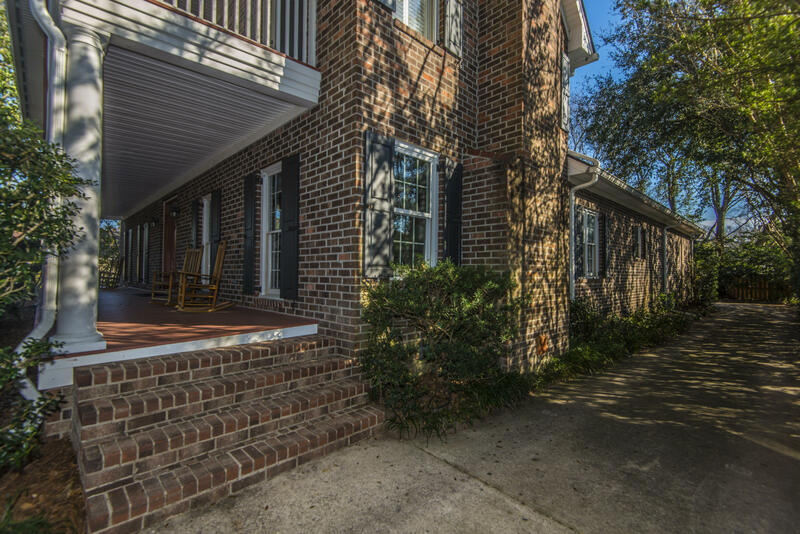 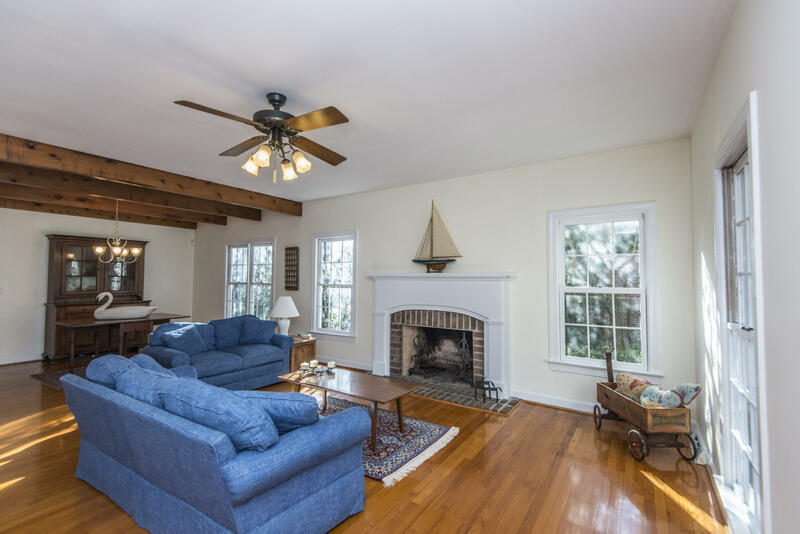 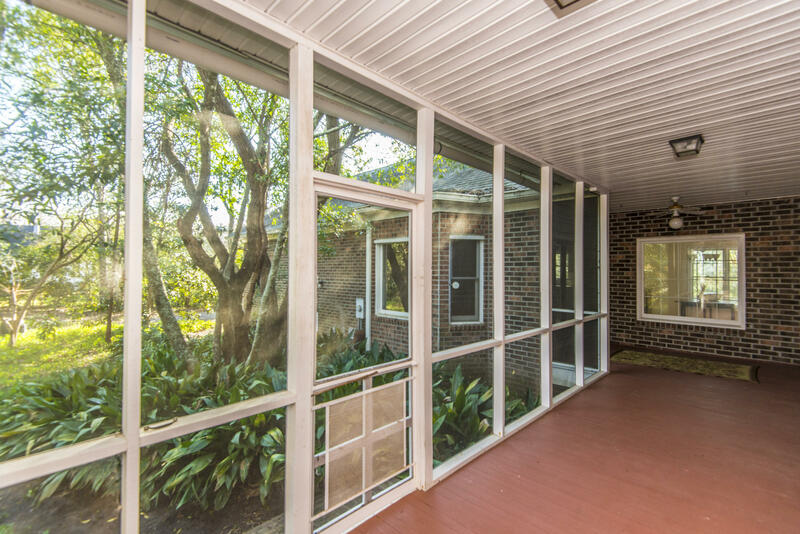 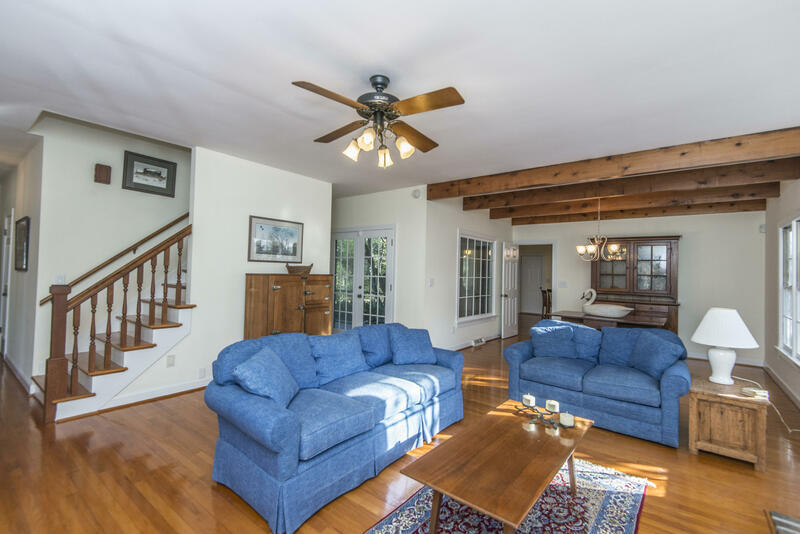 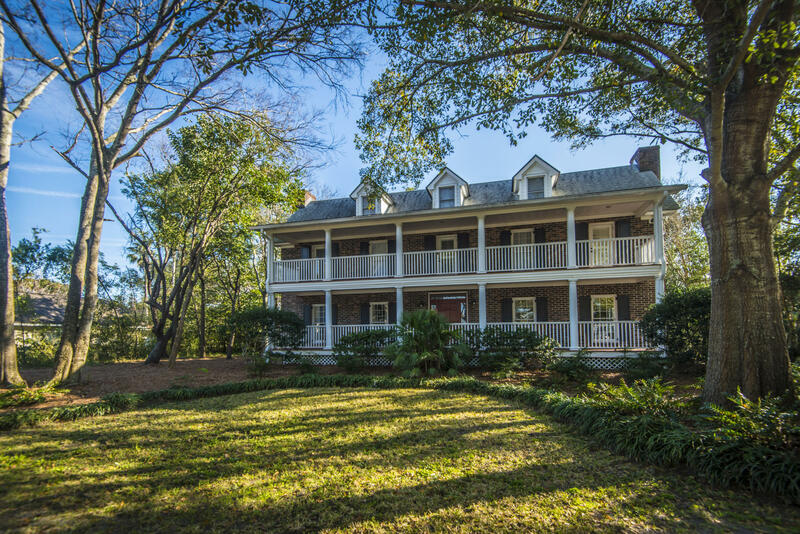 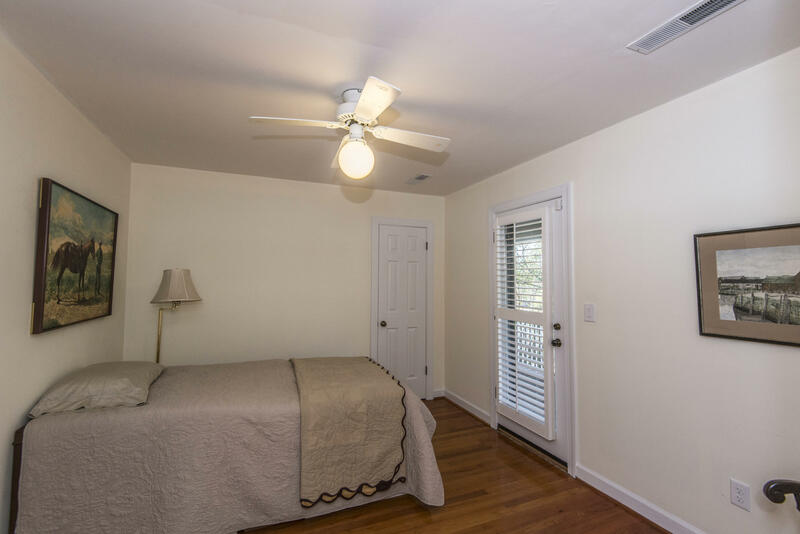 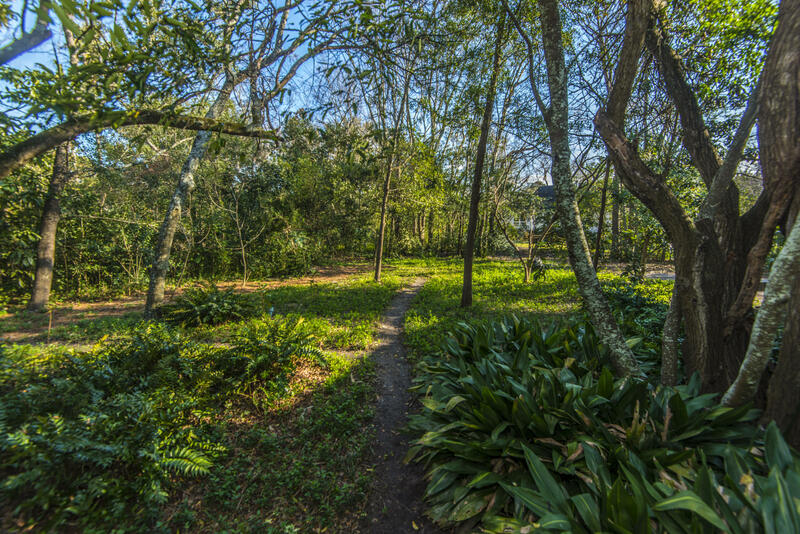 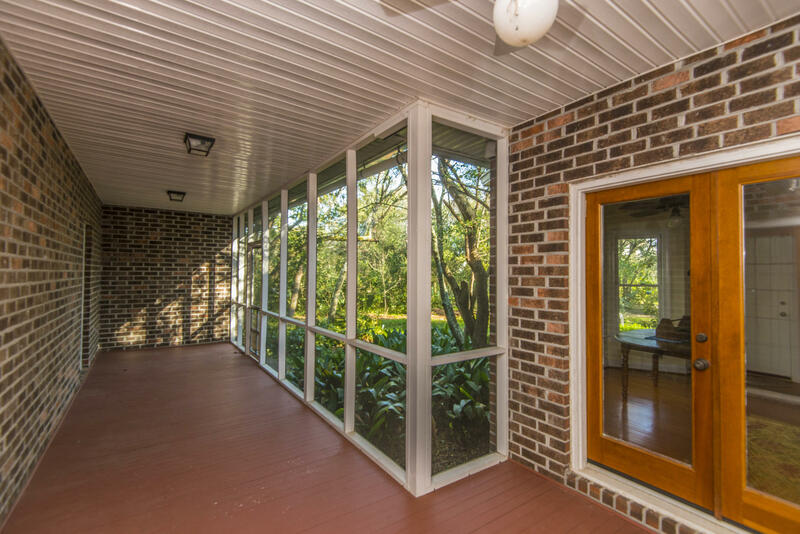 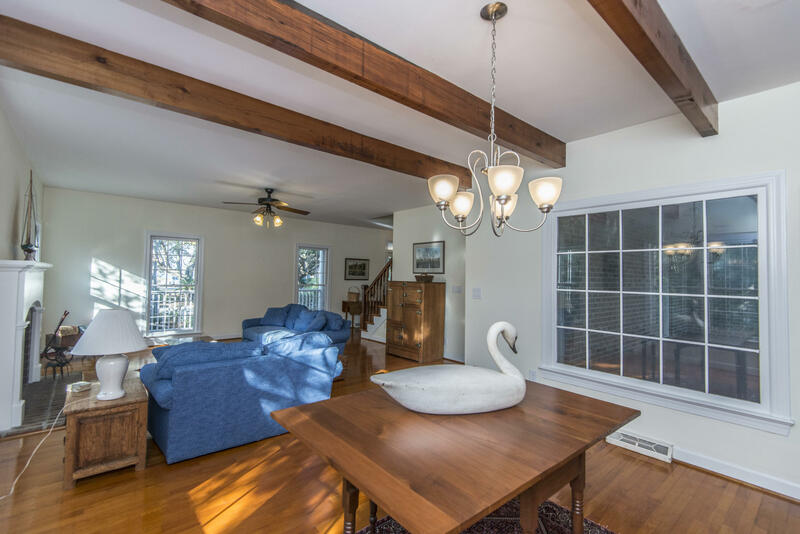 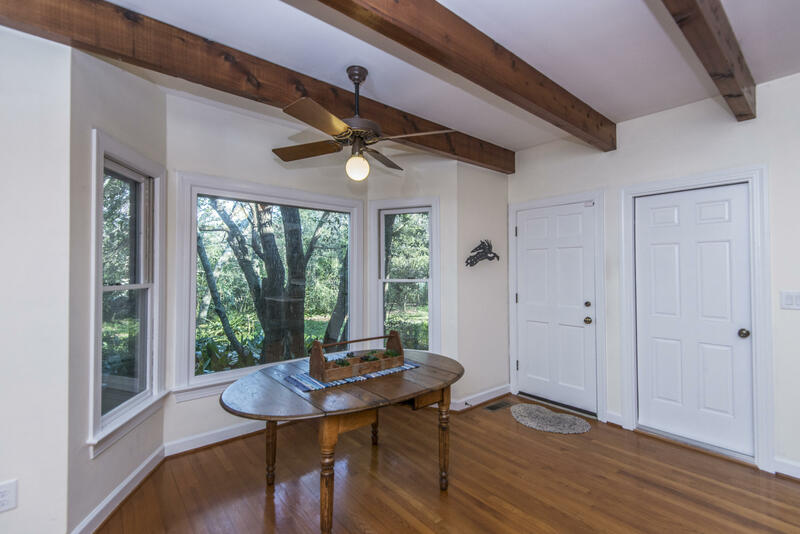 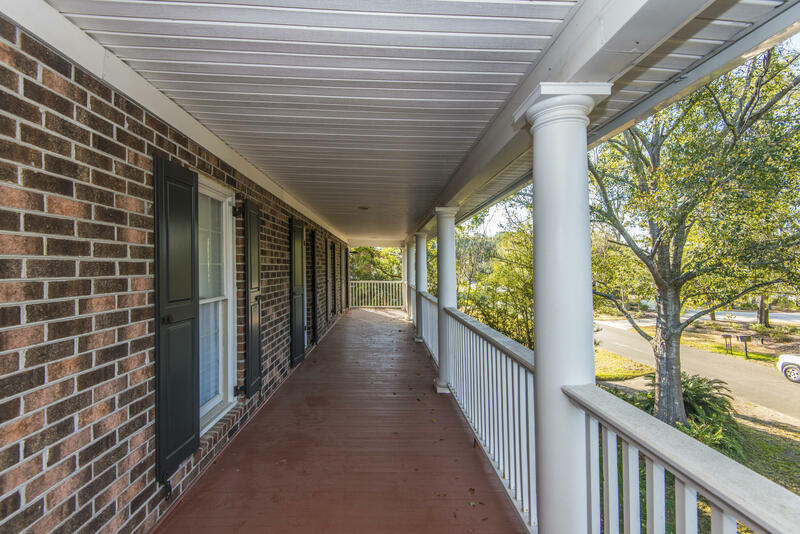 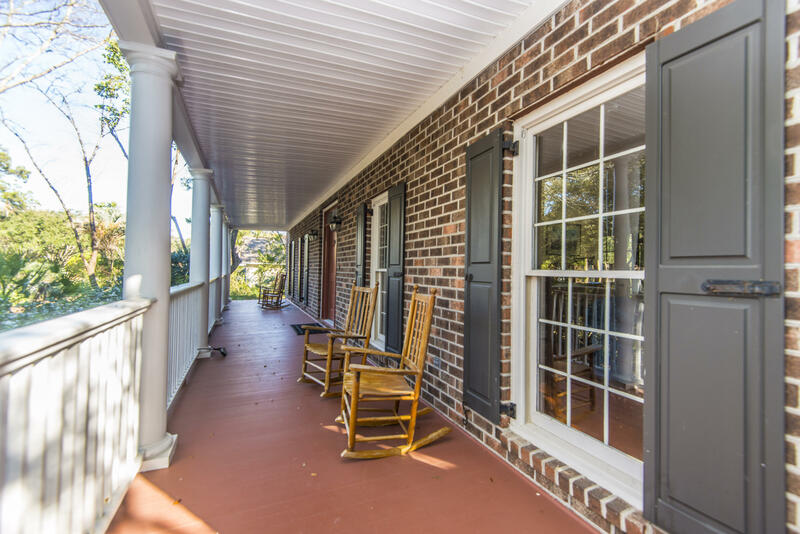 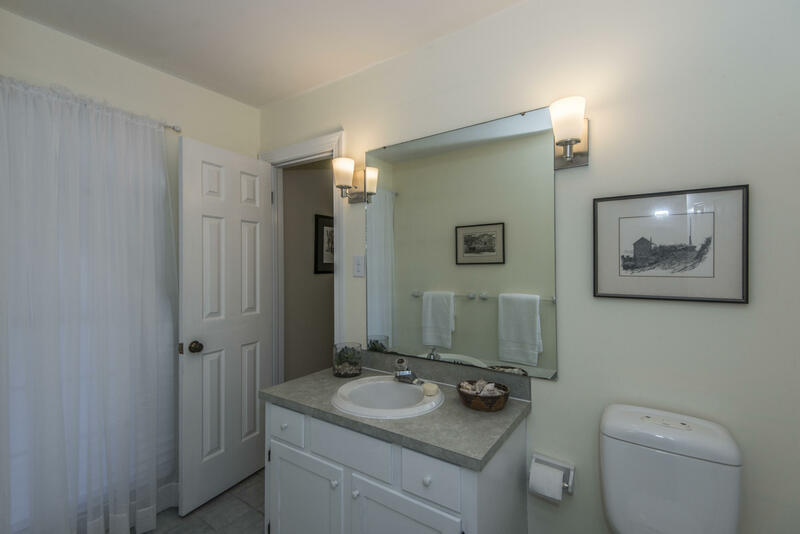 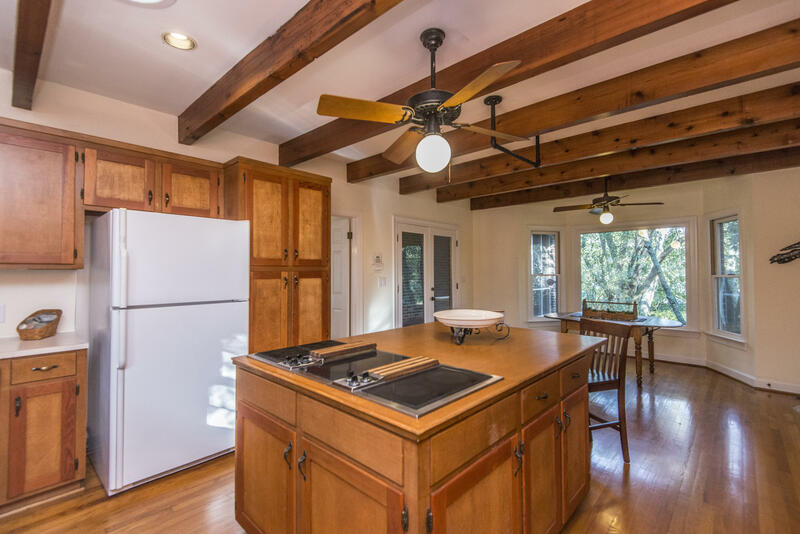 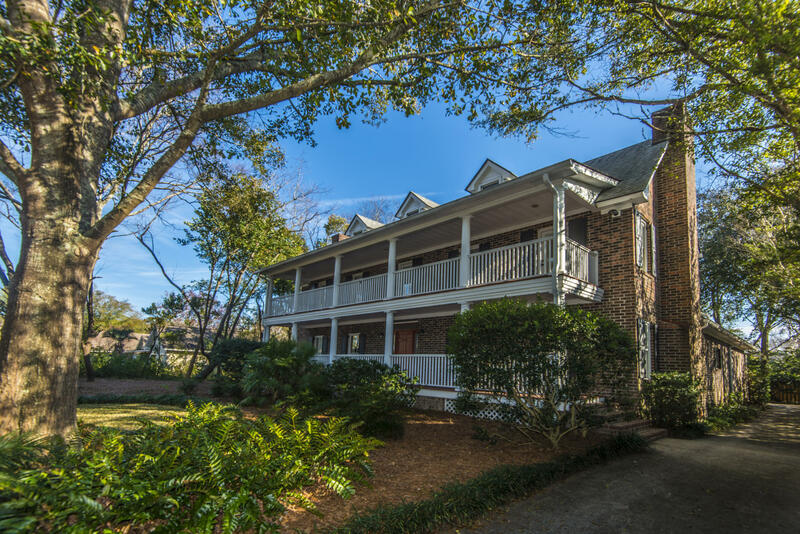 Located on a quiet street with an easy commute to MUSC and downtown.  Harbor View elementary school. 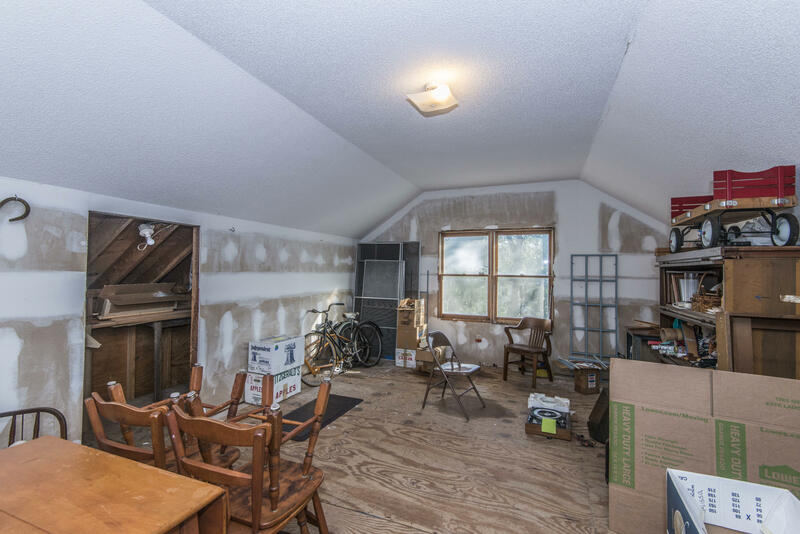 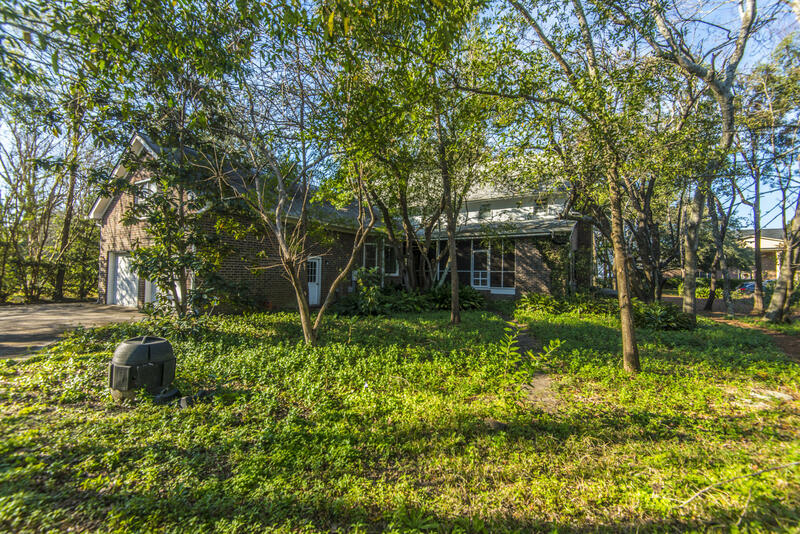 This house has a large unfinished room over the garage that could easily provide another 350 square feet of living area. 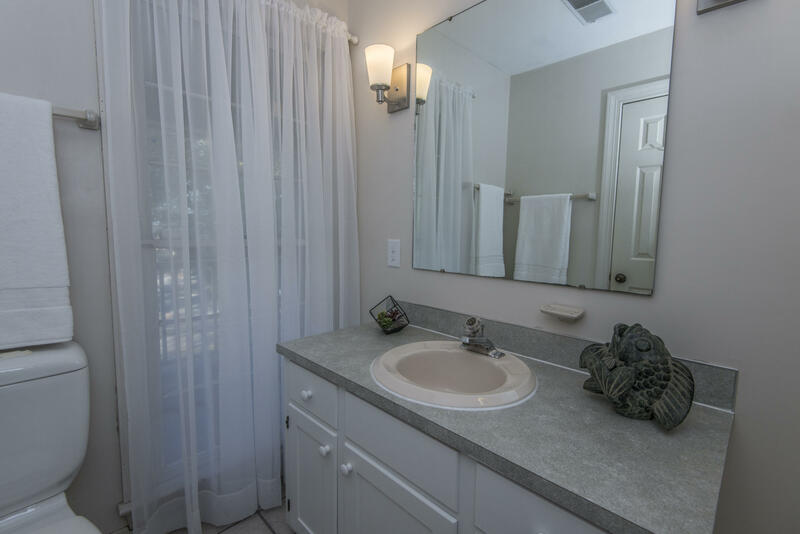 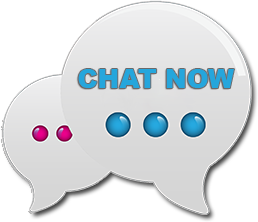 Be sure to see the new photos reflecting recent updates.